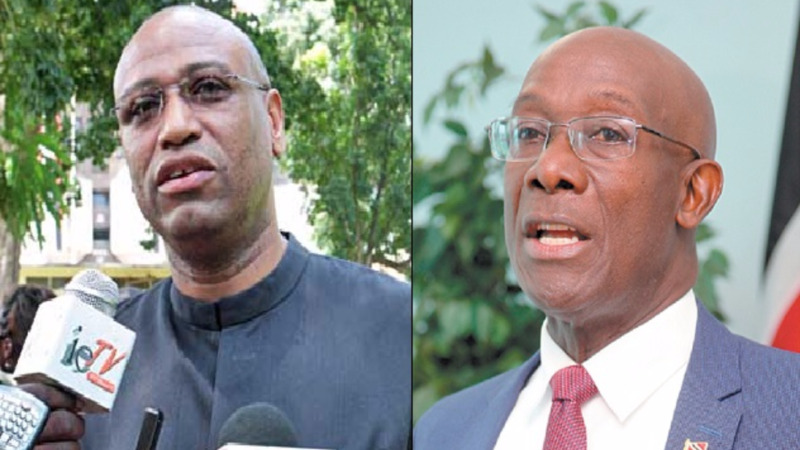 Prime Minister Dr. Keith Rowley on Sunday fired back at Oilfield Workers Trade Union (OWTU) leader Ancel Roget, saying he will not be threatened. This after Roget said he plans to visit the Prime Minister’s residence on August 26. 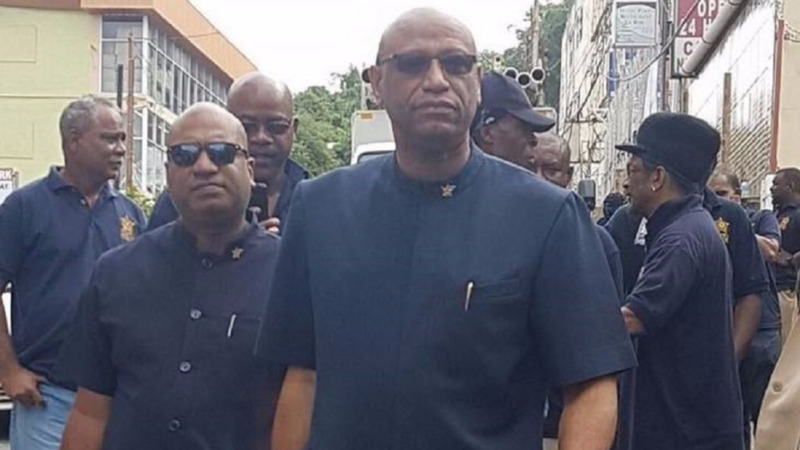 Roget made the announcement while addressing Petrotrin workers last Monday. “We going to give him an early parang, a parang in August,” Roget said. The OWTU leader said they would also be praying outside the residence. However, speaking at the People’s National Movement (PNM) Sports Day at Edinburgh 500 Grounds yesterday, the Prime Minister urged the OWTU leader to get his facts right. 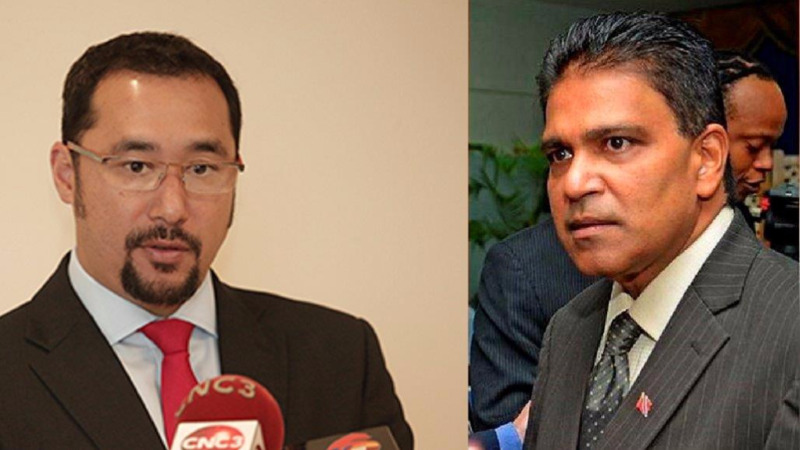 “I want to say to the leader of the OWTU, I have no quarrel with you, but get your facts straight. The house in St. Ann’s is not my house. The house at St. Ann’s is a government office and those of us who work 24 hours a day, work at the back of that house. And if I too was getting $100,000 for doing nothing, I would walk around the country and kneel down too,” the Prime Minister fired back. Rowley also added that he would not be threatened by the OWTU leader. “Let me say to the workers of Petrotrin as I’ve said to the leader of the OWTU, don’t threaten me. I will not be threatened because I am not here in the fear of losing any election,” he said. Rowley said he offered to meet with the OWTU leader but he refused to meet with him. “As Prime Minister of Trinidad and Tobago, I am telling the population for the first time that I invited the leader of the OWTU to come speak to me, he refused. He refused to speak to me as Prime Minister. 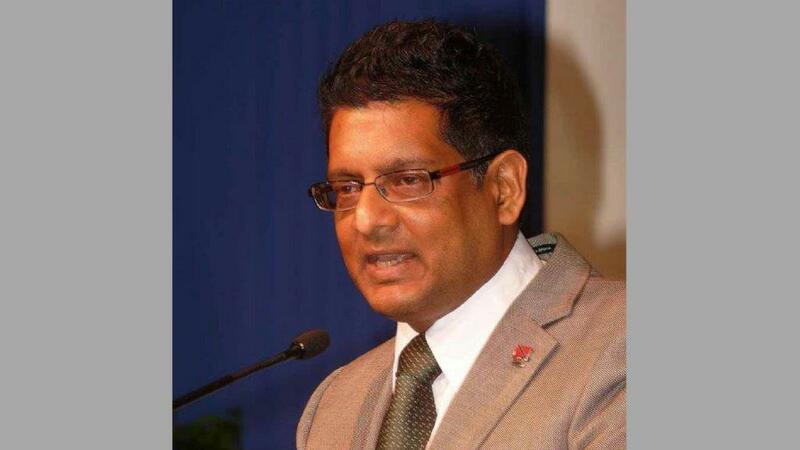 If there are those who have to be reduced from the labour force as we have done with the Caroni workers, the Government of Trinidad and Tobago, a PNM government will ensure that workers are not thrown in the bamboo,” the Prime Minister said. Meanwhile, Rowley also told his supporters that he will be contesting the position of political leader, with a full slate in the upcoming PNM internal elections come September. “I am putting you on notice that I intend to put my name forward to lead the PNM into the next term. The last election I took the position I will not get involved in the campaign and I will put up no slate, no team. In 2018, I’m having a slate and I’m putting it to you,” he said.